I want a logo that is readily transferable across various media and communication platforms including, but not limited to, stationary, web, social media, outdoor banners and outdoor signage. 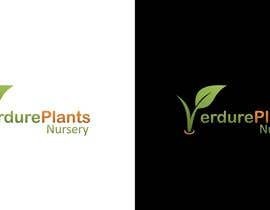 The logo needs to include the full business name Verdure Plants Nursery. 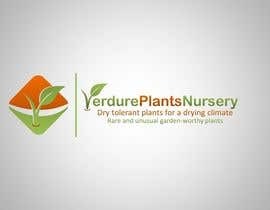 An additional 'logo' which can be added and removed when necessary needs to include the following: 'Dry tolerant plants for a drying climate. Rare and unusual garden-worthy plants'. I would like a clean, contemporary aesthetic. 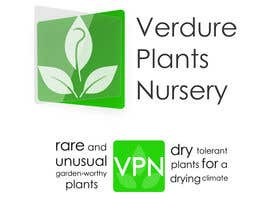 I would prefer the logo that contains 'Verdure Plants Nursery' to be square in shape. The 'logo' with the two descriptive sentences rectangular in shape so they can be placed side by side when required. The business specialises in heat and dry tolerant plants and unusual plants that look lush while still being tough. I would like the logo to convey this message. I want the business to be recognised for quality, high product knowledge and excellent service. If possible have this conveyed in the logo. Current logo is attached for wording only. I would something completely different though! It is not fair, it was my concept and my colours! This "jericcaor" just copied! hi sir, pls check # 23, give your feedback, ths.